It’s not on a par with Superman vs Captain Marvel but two Supers battling it out is always worth a watch. 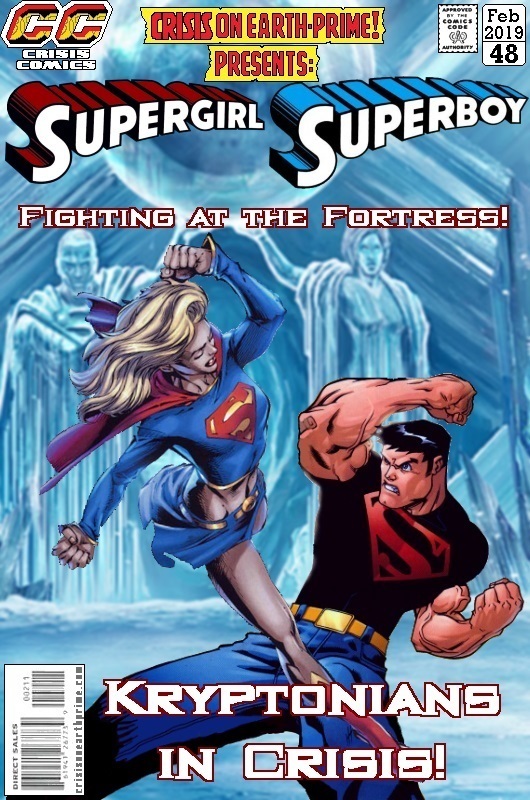 Posted on Monday, February 4, 2019 Friday, January 11, 2019 by GaryPosted in Mash-UpTagged Superboy (Conner Kent), Supergirl. Next Next post: The Invasion Begins!